I think that M’s favourite part of Christmas is giving me a surprise gift and watching my reaction. This year, there were tears involved. M wanted to encourage my blogging by getting me a book on blogging and upgrading my WordPress account. More than that, he decided to write a guest post of his own. Please check it out below. Love you, M! I have to start this entry by saying how amazed I am that it has been almost a year since The ELM Life grew into existence as another brain child of my amazing wife. At the time, I joked with colleagues that this was surely the result of Lindsay spending too much time by herself as I was spending far too much time at work. Initially, I have to admit that I was sceptical about this latest idea Lindsay had dreamed up, the culmination of a growing interest in DIY projects and the desire to share some of the great idea she had come across with the world. Given the timing, I did wonder if this would be a typical new year’s resolution, quick to fade as the calendar turned to February. What has happened since that initial posting on January 1, 2013 has been nothing short of phenomenal. 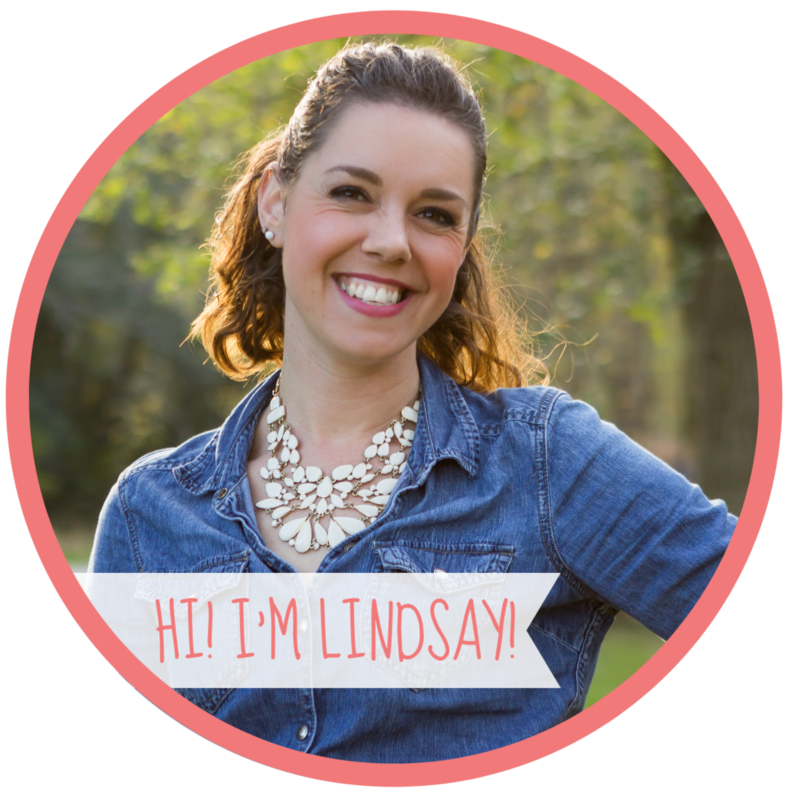 Not only did Lindsay stick with the blog, she has found ways to get posts up on a frequent basis (greater than once a week by my count) and write about a variety of topics throughout the year. When The ELM Life was started, Lindsay set out three “personal benefits of blogging” she wanted to take advantage of: foster creativity, expand her social network to include other like-minded individuals, and document life as it speeds past. Sufficient to say, she has more than met these goals throughout her first year in the “blogosphere”. The thing I have found most impressive has been Lindsay’s ability to input so much energy and thought into this space while still being the greatest Mom in the world (in my humble opinion) and the most supportive and dedicated wife for which a husband could ever ask. With all that being said, my gift to Lindsay this Christmas is to nurture the creative space that is the ELM Life. In addition to writing this guest post, I am also buying Lindsay a WordPress.com Premium subscription with the hope that she will continue to grow and flourish as a blogger and as a person. I am truly blessed to have such a wonderful, supportive wife and I cannot tell you have proud and honoured I am to have her share this space with all of you. Lindsay, I love you! Can’t wait to see what the next year has in store for The ELM Life!! 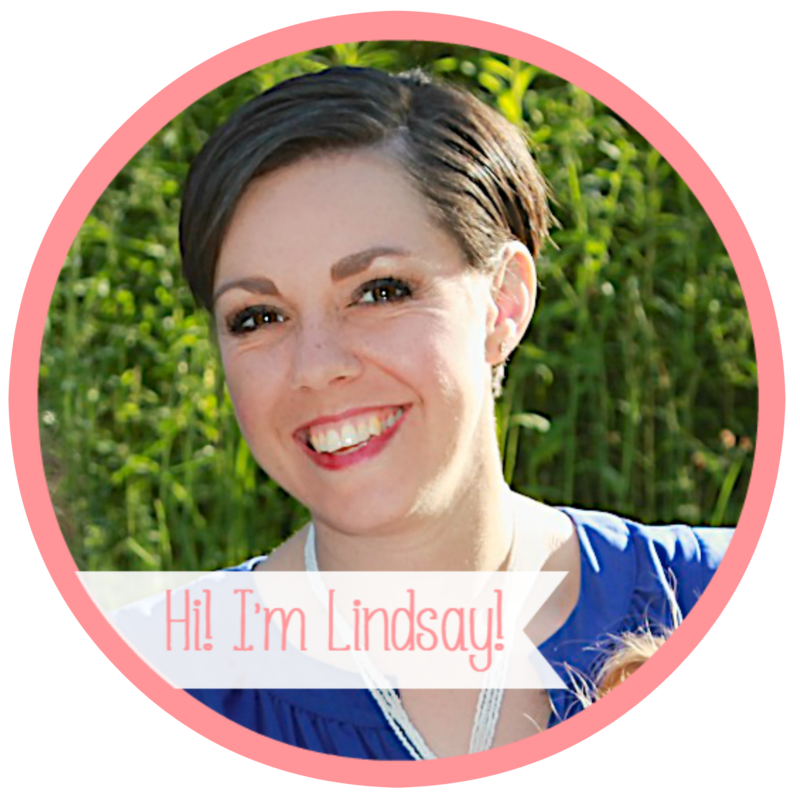 Can’t wait to learn all your new blogging tricks Linds! Can’t wait to see what the new year will bring! I totally sobbed while reading it. Definitely unexpected!